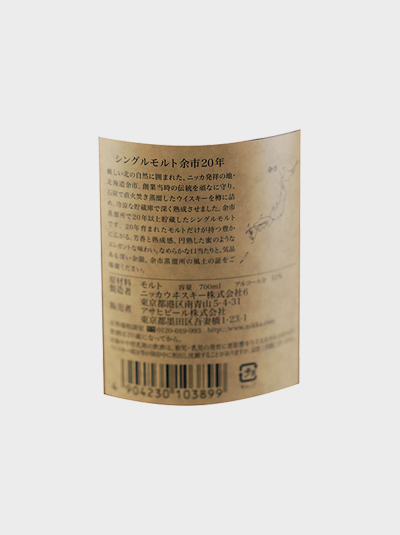 Nikka was the life’s work of Masataka Taketsuru, the “Father of Japanese Whisky.” Its products are rightly celebrated worldwide for their quality, and it is not an exaggeration to say that you can feel the ingenuity of Masataka in Nikka whisky. 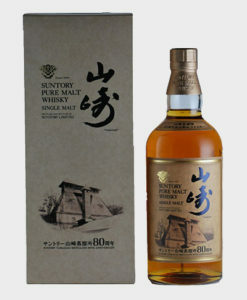 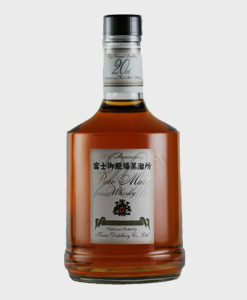 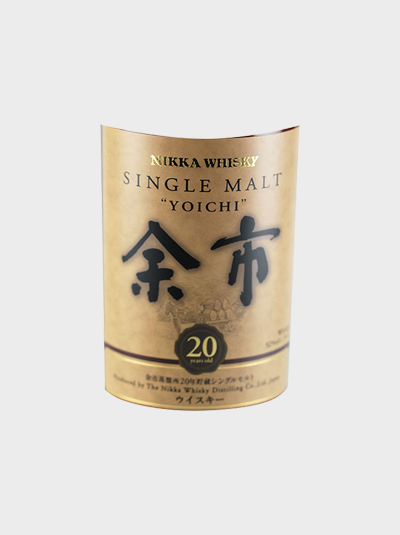 Of all Nikka whiskies, perhaps the most celebrated is their Yoichi, strictly selected from among the malts, distilled and matured for 20 years or more at the Yoichi distillery – the birthplace of Nikka whisky. 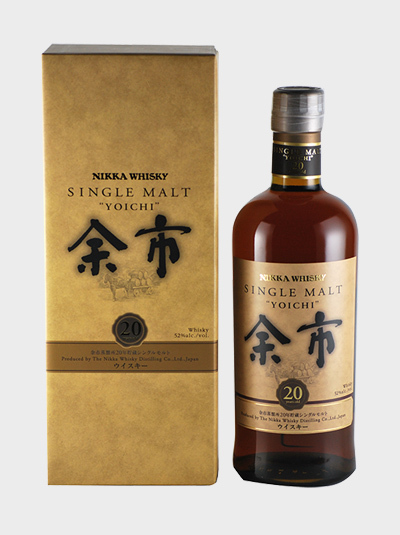 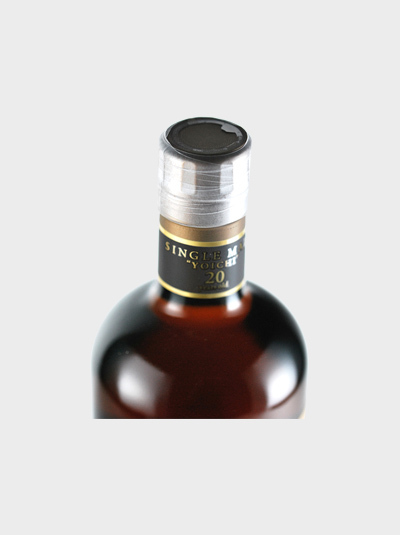 This single malt whisky is characterized by the fragrance of aged casks, a mellow well-rounded palate, and a bold powerful taste.